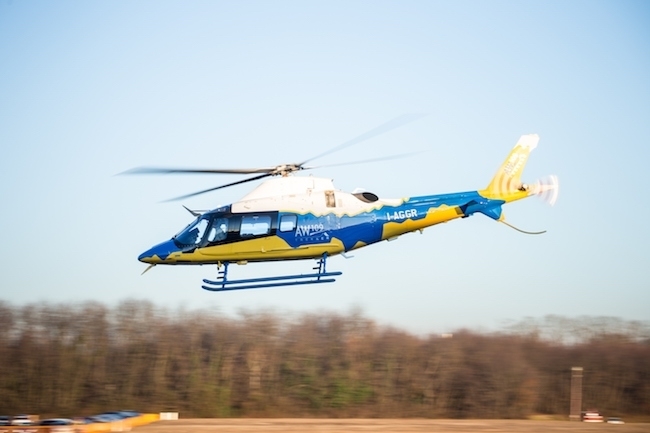 Leonardo has announced that the AW109 Trekker helicopter was issued with type certification by the European Aviation Safety Agency (EASA) on Tuesday. Deliveries will start in the first quarter of 2018. The milestone marks the entry into the market of the newest light twin-engine helicopter designed by Leonardo, further strengthening its leading position in a key market segment, in particular to meet the growing demand for greater capability, versatility and cost effectiveness for public services and utility duties.